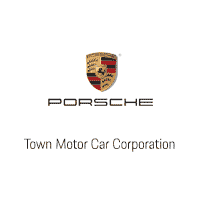 Worked with Jung, Maurice, Jeff, David, Tony, Marcy, probably most everyone at Town Porsche - they're all phenomenal, purchased two vehicles in the last 5-6 months from them, have used their service dept, etc. and look forward to many more enjoyable years with them! Marci is the best. There are few people in a sales aspect that i deal with that have what she has.